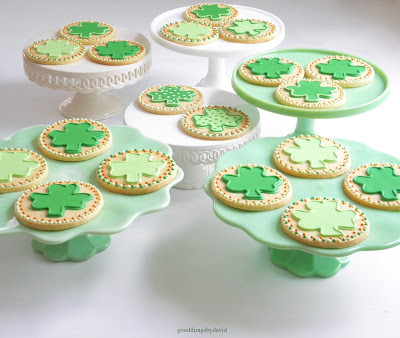 If you're pressed for time and you still feel like making some sugar cookies for St. Patrick's Day, ice a few shamrocks on simple round cookies, and make very minimal embellishments. 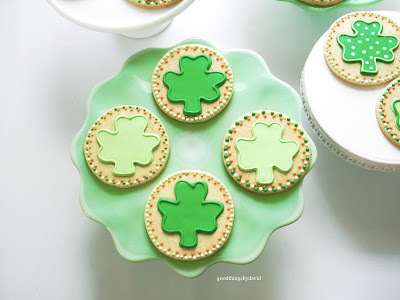 By working on a four inch round cookie as the base, you can trace your favorite shamrock shape (either a four-leaf or a three-leaf clover will do) with a food-coloring pen, and then fill in the little green with your favorite shades of royal icing. The shamrocks pictured here were iced with a kelly green (very lightly colored) and a leaf green royal icing. 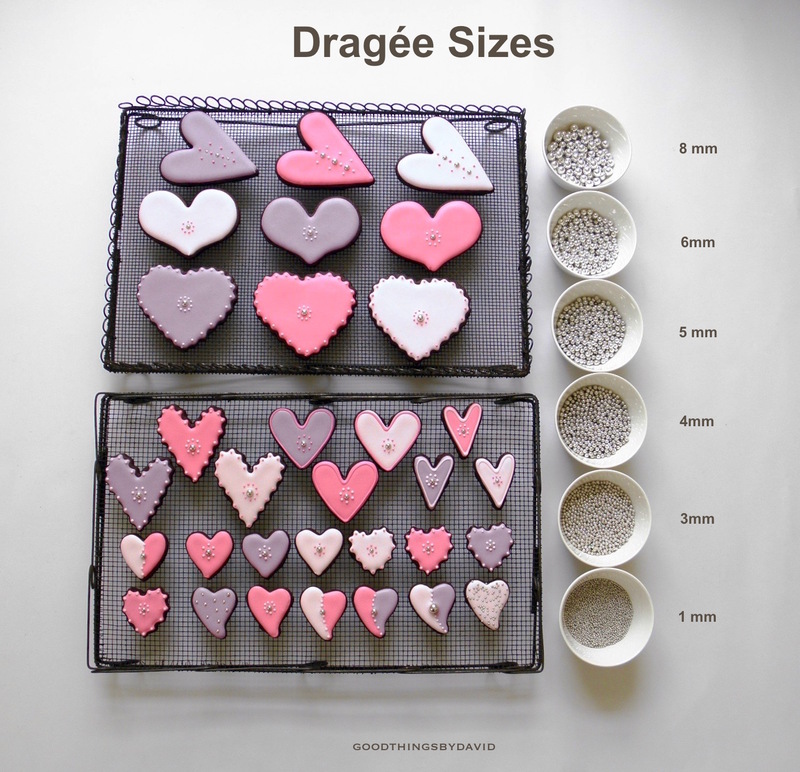 After the outlines were flooded and left to dry, I then went back and traced the shapes with a bead of icing using a #2 piping tip. You can do this with the same shade of royal icing or with a contrasting one. 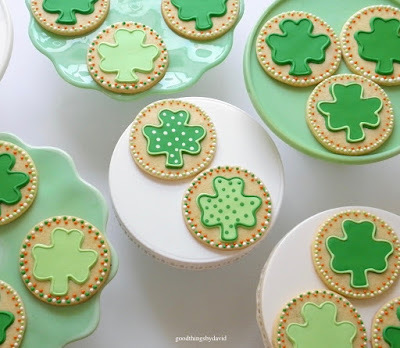 Some shamrocks were given polka dots just to make some variety. 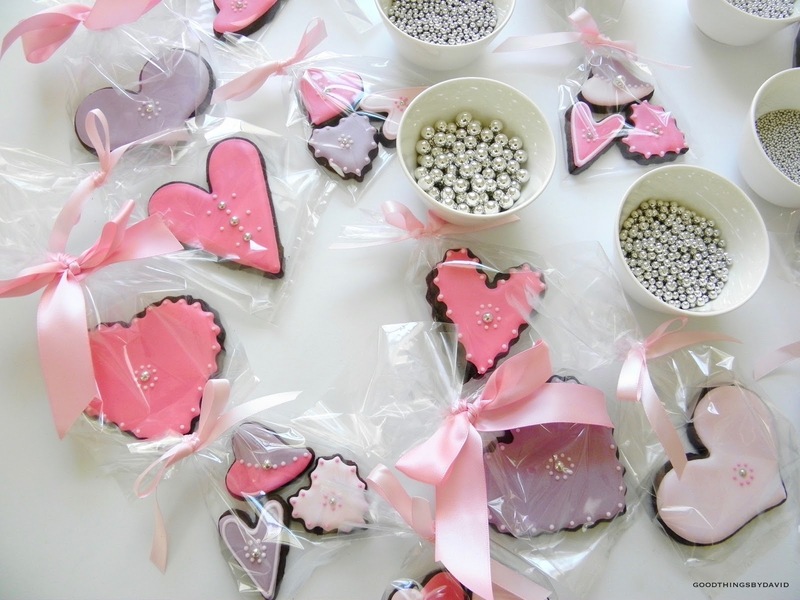 The borders of the cookies were easy to do. I used the colors of the Irish flag for these: pipe alternating white and green dots all around the border of the cookies, and then pipe orange dots in between the green & white dots as shown. Done! What are you waiting for? If you happen to be stuck at home because of a snow storm or if you find yourself with a couple of hours this week, cut out a few sugar cookies and begin icing. Anyone can make these easy shamrock cookies. 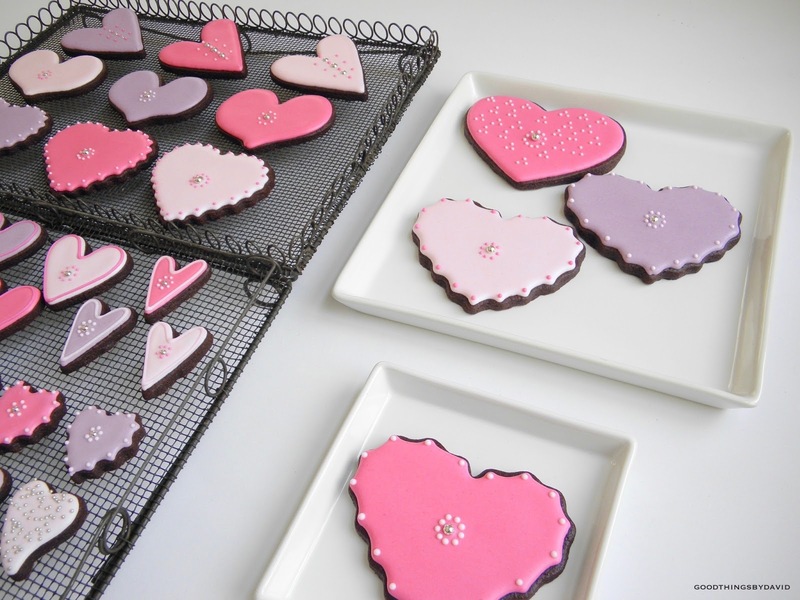 Make them simple and make them delicious! Delicious baked ziti doesn't require a lot of effort to make. It's a hearty dish that is always a crowd pleaser, and if you make a large amount of it, you may even find yourself with great leftovers. Whenever I have a craving for it I turn to my mother-in-law's recipe because it's most tasty. Our baked ziti doesn't include any type of ground meat or sausages like other recipes, so it's perfect for the vegetarians in your home. A few weeks ago I found myself wanting to make some baked ziti for a get together at home, but rather than make the standard one I've been baking all of these years, I decided to try a slightly different recipe. 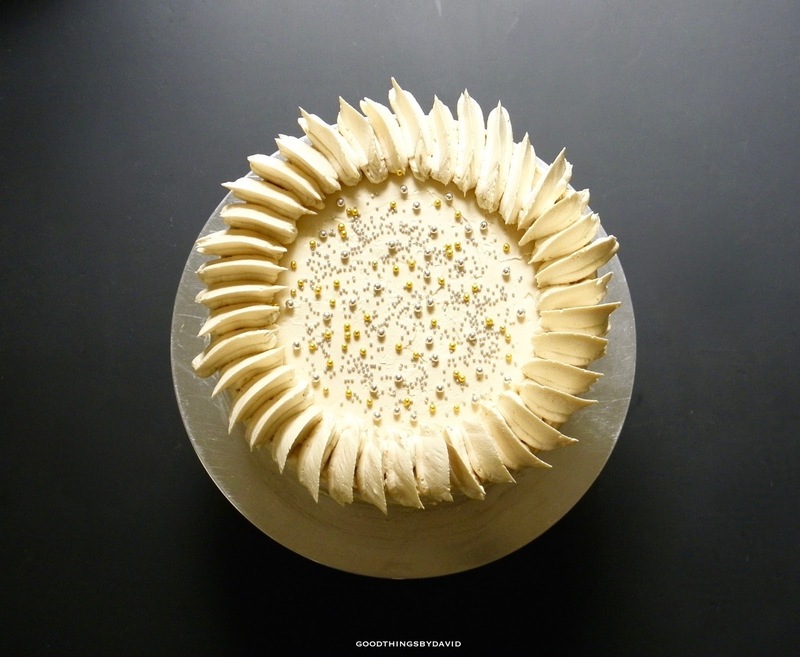 For that, I turned to a friend's family recipe that he kindly agreed to share here on the blog. Michael is such a great cook, baker and recipe archivist, especially when it comes to Italian cooking. It never ceases to amaze me the amount of energy he puts behind every single dish he makes, even if it's a simple five-ingredient recipe for a weeknight dinner. 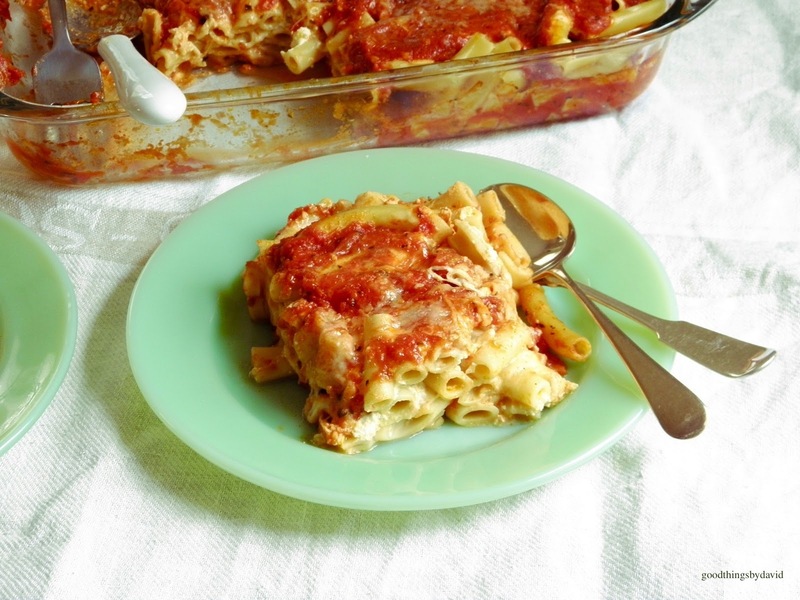 What I love about his version of baked ziti is that it's meatless. 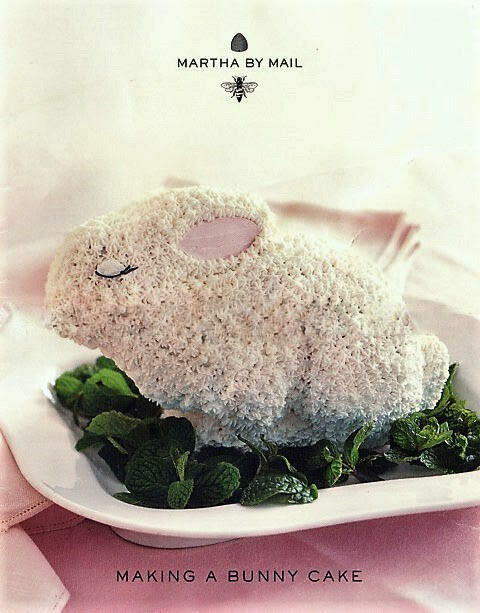 Michael agrees with me in that you don't really need it for a dish like this. The combination of mozzarella, ricotta, pecorino romano (you can substitute parmigiano-reggiano), homemade marinara and the pasta, is really all you need to make this exceptionally flavorful. Believe me readers, I've been trying to get him to start a blog showcasing his recipes and his cooking, so we'll have to see if he decides to take the plunge some day! 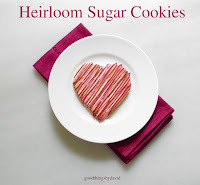 For the printable recipe, click here. Meanwhile, heat the marinara sauce with a handful of fresh basil leaves. Cook 1 lb. of ziti in boiling salted water until al dente. 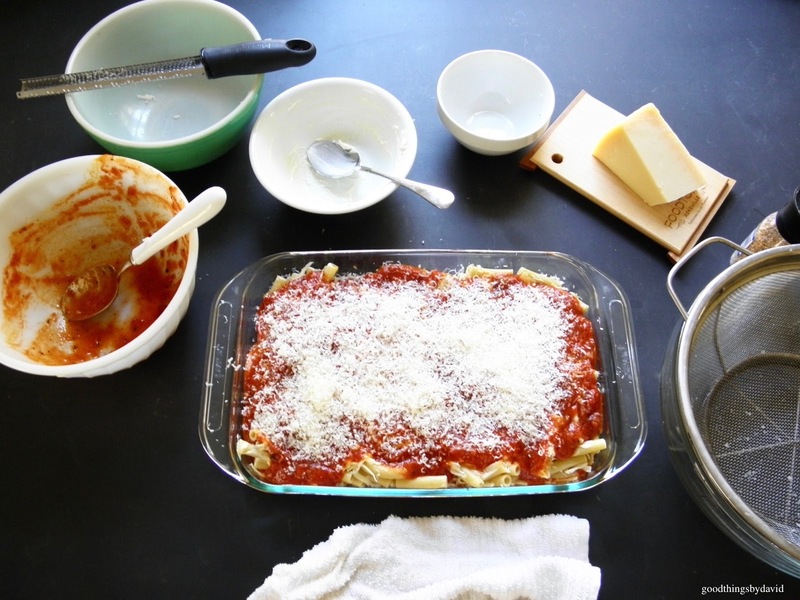 Drain and toss with 3 cups marinara sauce and 1/2 cup pecorino romano (or parmesan). Spread some marinara onto the bottom of a 2 qt. 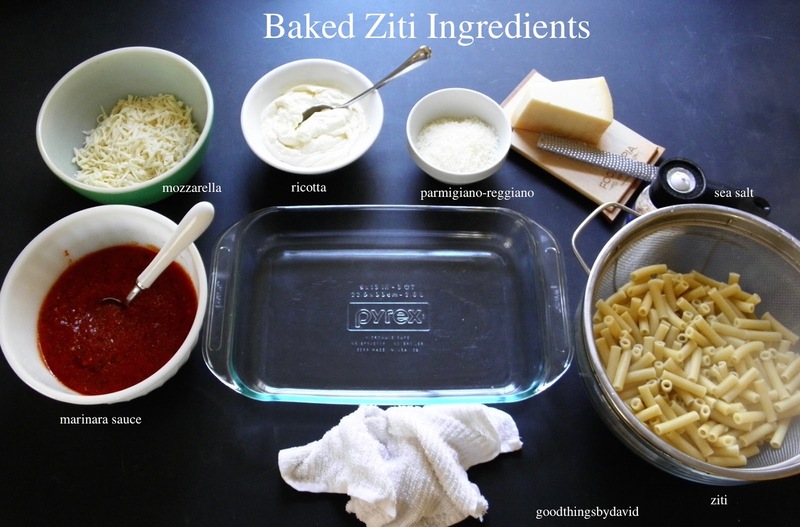 baking dish, and spoon half of the ziti into the pan. Spread the ricotta cheese and all of the mozzarella over the layer. Sprinkle with about 1/4 cup pecorino (or parmesan). Spread 1 cup marinara over the layer. Add the final amount of ziti and pour another cup of marinara sauce. Sprinkle the pasta with the remaining 1/4 cup of pecorino (or parmesan). 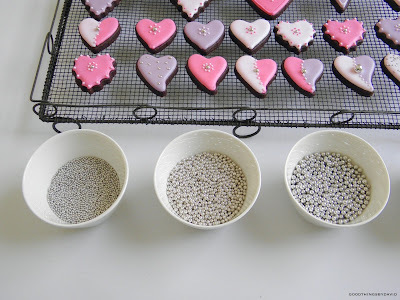 Cover the top of the dish with a piece of parchment and with a piece of aluminum foil. 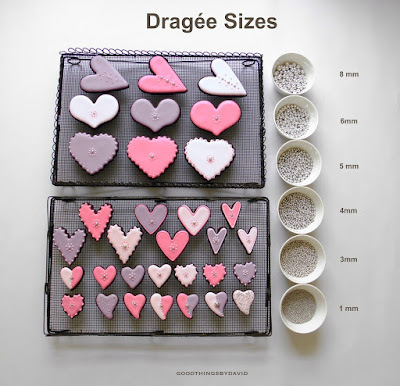 Bake approximately for 45 minutes, uncover and continue baking for 15 minutes more. 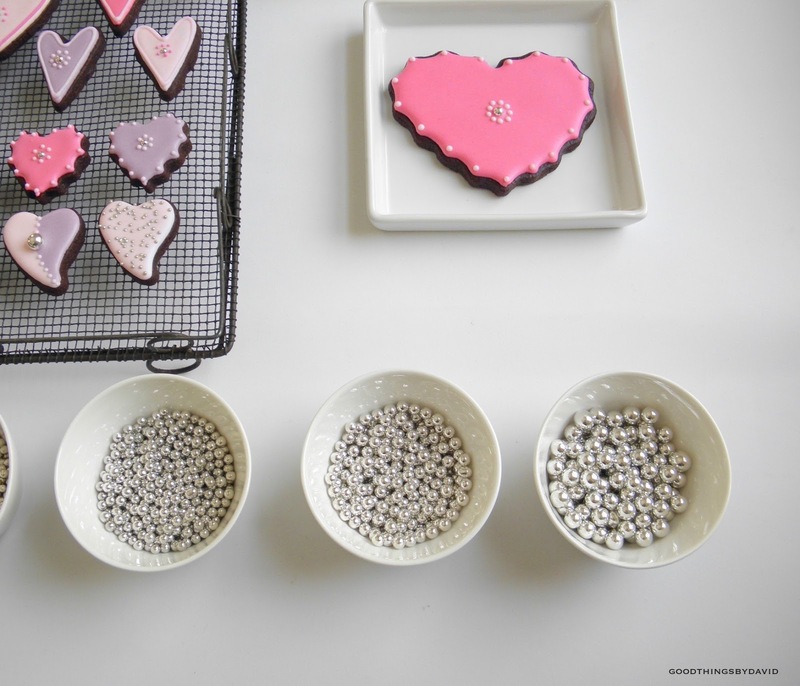 Remove from oven (cover it with the foil) and let the dish rest for 30 minutes before serving. Heat approximately 1/4 cup extra virgin olive oil in a deep saucepan. Add the onions and garlic. Sauté the onions until translucent, then add the two cans of San Marzano tomatoes, red wine (if using) and the bay leaf. Bring to a simmer. Cover and simmer for 35 minutes, stirring occasionally. Remove the bay leaf, salt and pepper to taste, and continue cooking for approximately 25 minutes. Stir in the 2 tablespoons of tomato paste, the chopped fresh basil, and simmer for 5 more minutes, uncovered. Turn off the heat and remove the garlic cloves. 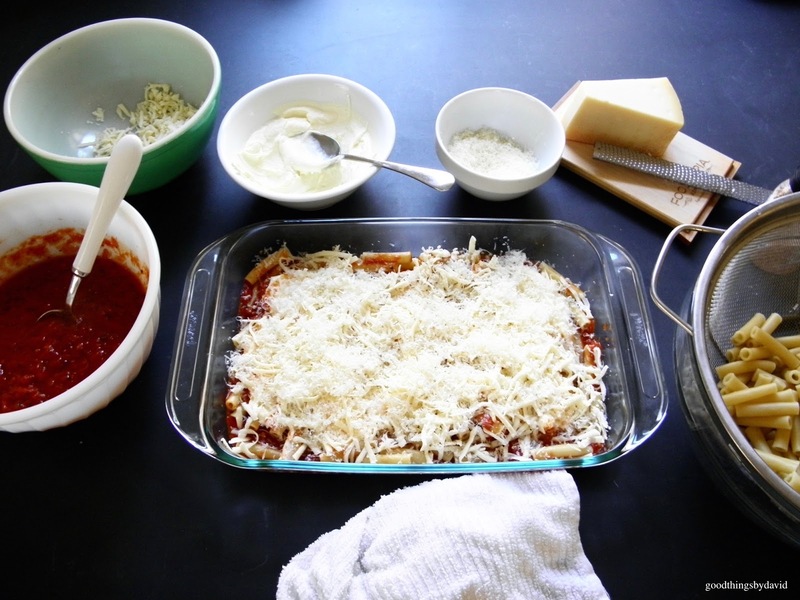 This photo shows you the first layer of ziti, piled with cheeses and marinara. The final layer gets covered in more marinara sauce and a generous amount of either freshly grated pecorino romano or parmesan. Do yourselves a favor and buy a wedge of these cheeses. Never use cheese that has already been grated for you. A generous helping of baked ziti and a small salad, along with a glass of red wine (a sangiovese or even a chianti classico will do) is all you need to make it a hearty lunch or dinner. 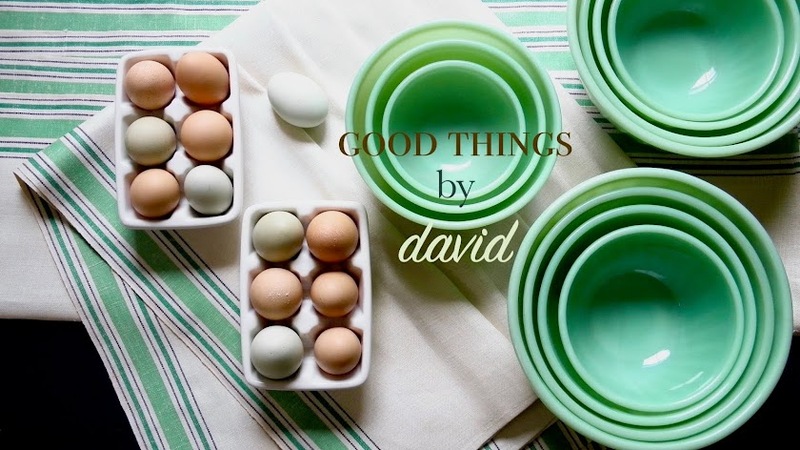 Don't be surprised if you find yourself or your guests wanting seconds. It's that good! 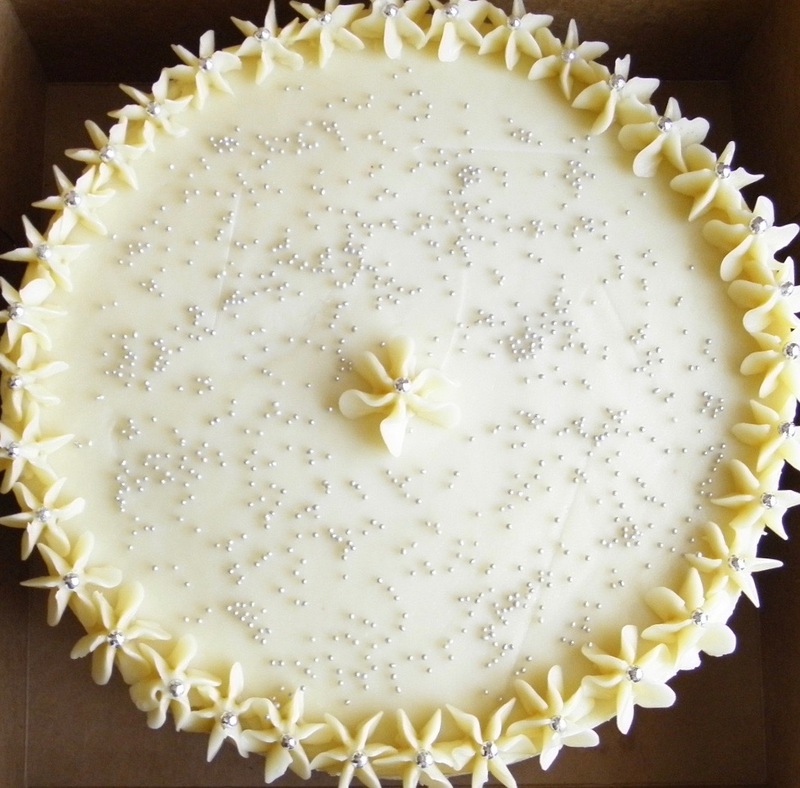 Thank you Michael for sharing your family's recipe. 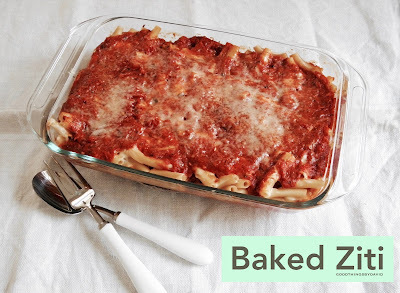 It's a guarantee that I'll be revisiting this baked pasta in the near future. St. Patrick's Day is right around the corner and we must all celebrate it by baking, decorating, eating or cooking something green. Of course, we can always don something green, much like those Irish folklore characters who are said to grant us three wishes if we catch them. In order to be festive for the holiday, though, why not make some iced sugar cookies in the shapes of leprechauns? 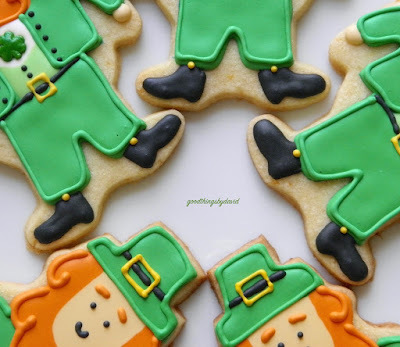 A dear reader of the blog who is a dynamo when it comes to icing cookies (it's his hobby) gave me the idea of making leprechauns after sending me his finished works. I loved the idea so much that I decided to make my own. 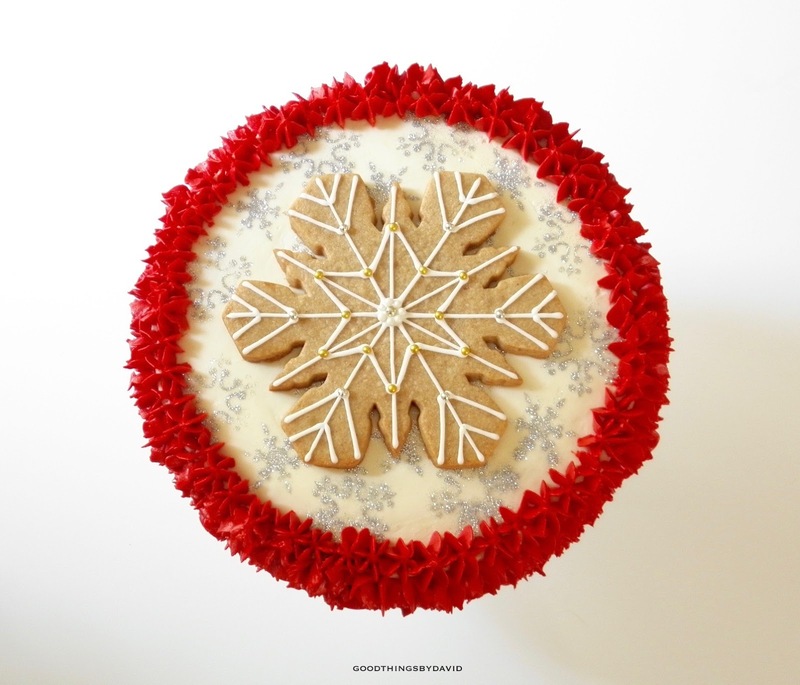 The first order of business was to locate a cookie cutter that would best suit this task. 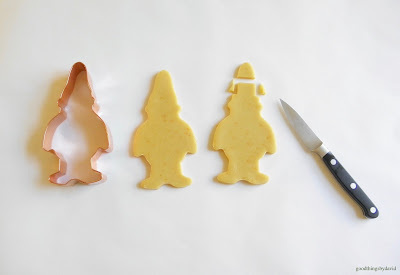 Since I did not have an actual leprechaun cookie cutter, I decided to use a gnome-shaped cutter. 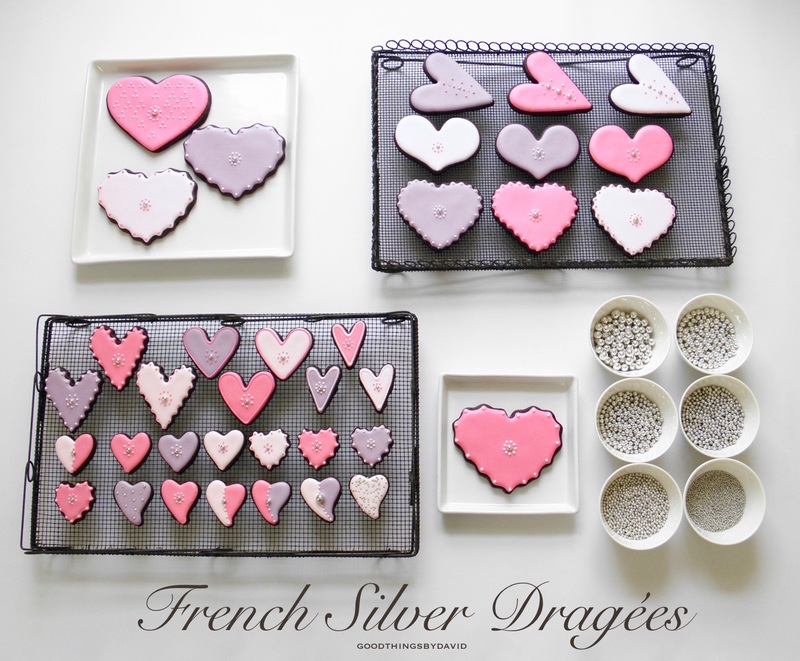 After making batches of my sugar cookie recipe, I cut out as many shapes as I needed, and then I modified them (above). The gnome shapes designed by Sweet Dani B. for Copper Gifts were perfect, except for their hats. I cut out a broad-brimmed hat as shown, right before baking the cookies. 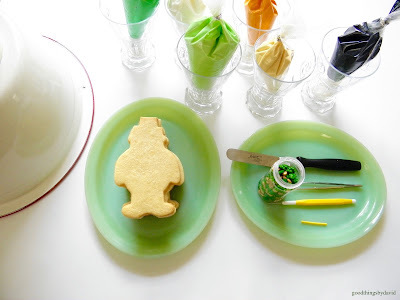 With six different shades of royal icing (leaf green, kelly green, white, copper, ivory and black), I went about icing the whimsical little sprites. Note: Before I began icing the cookies, I asked several of my friends if leprechauns had green hats or black hats. The majority of them said green, while a few were adamant that they had black hats. In the end, I went with green! a. Start by outlining and filling the green hat with royal icing using a #2 piping tip as shown. 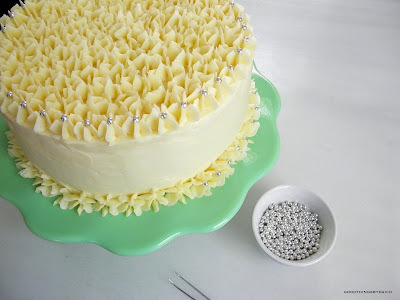 Immediately use the ivory icing to outline and flood a U-shaped face with a #2 piping tip. Outline and flood the copper-colored beard with a #2 piping tip, making sure to create scallops as shown. b. 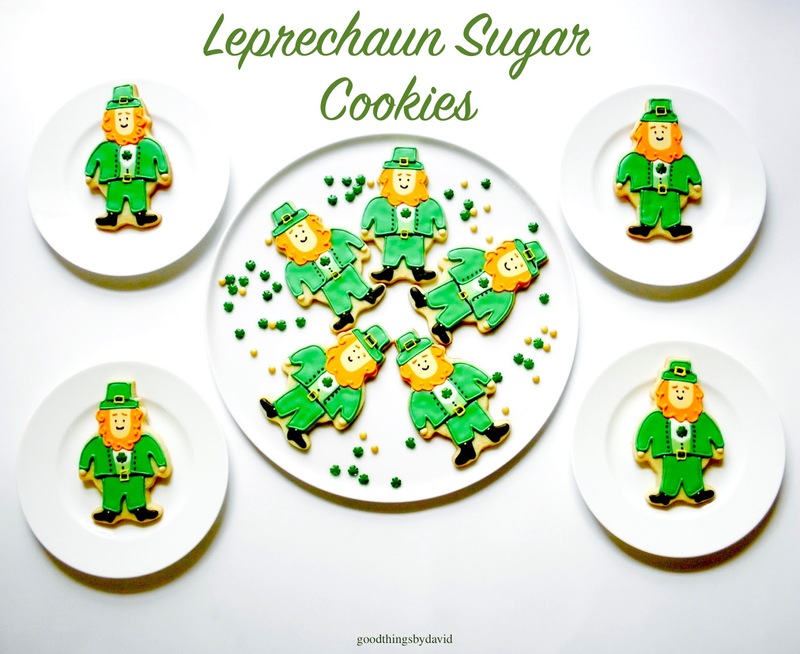 With a food-coloring pen, trace the coat, vest and pants of the leprechaun. 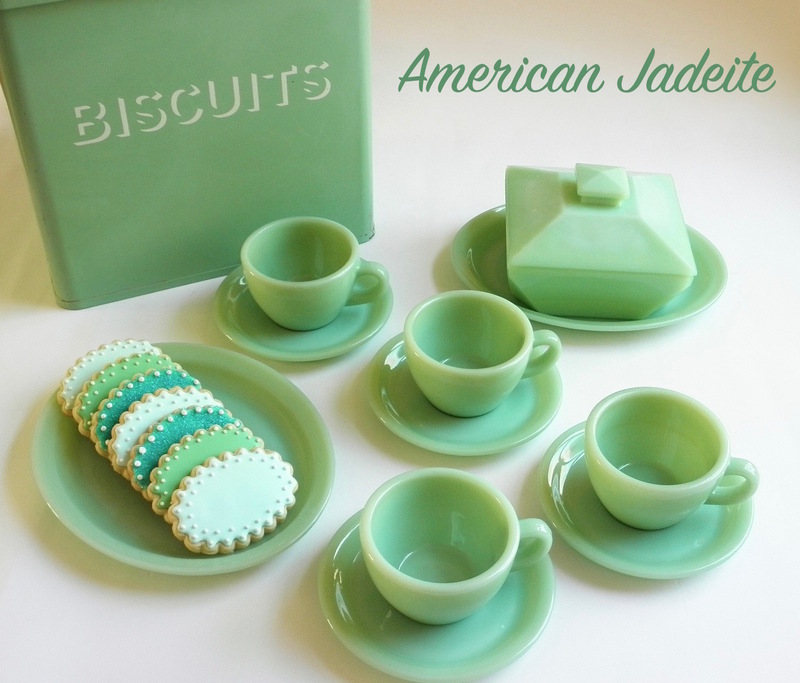 c. Outline and flood the coat in leaf-green royal icing as shown, and immediately fill in the vest area in kelly green royal icing. 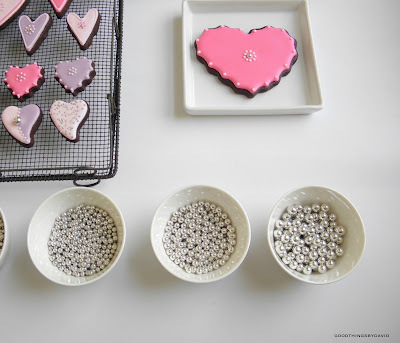 Fill in the shirt in white royal icing and gently place a shamrock candy for a tie. Outline and flood the pants in leaf green royal icing and pipe the little boots of the leprechaun in black royal icing. 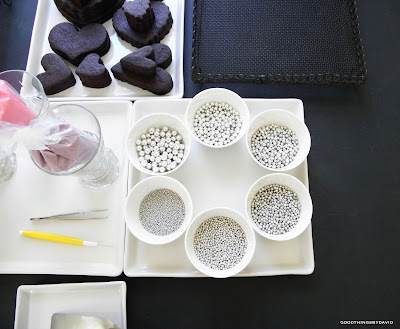 Pipe two little dots of ivory royal icing for hands. 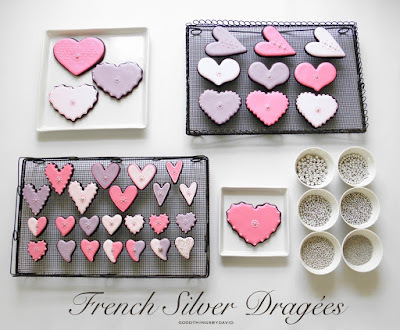 Let everything dry completely. 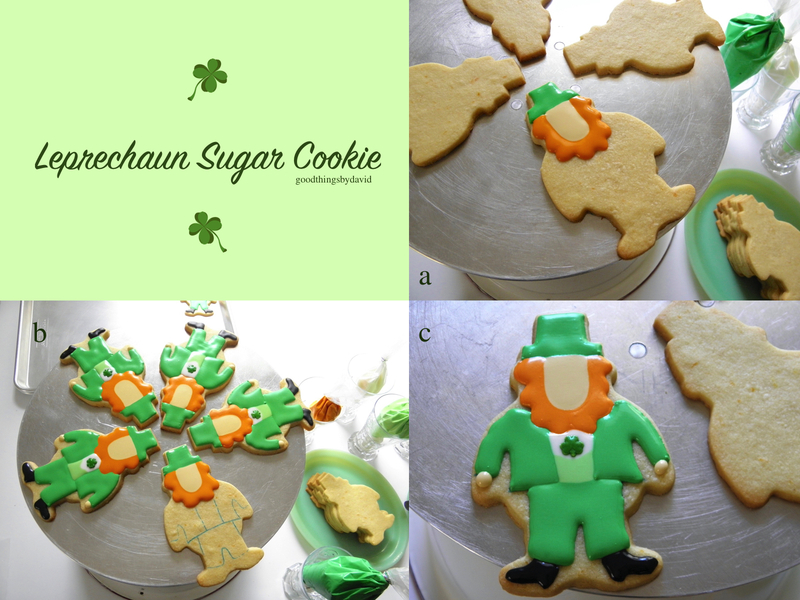 After everything is dry, pipe gold buckles on the hat and on the waist of each leprechaun using a #1 piping tip. 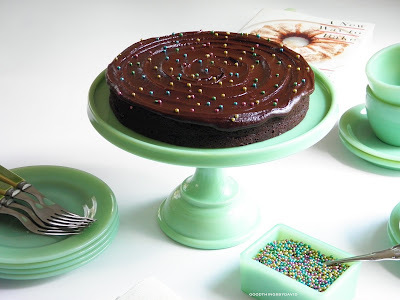 Using black royal icing and a #1 piping tip, pipe the belt and the hatband as shown. 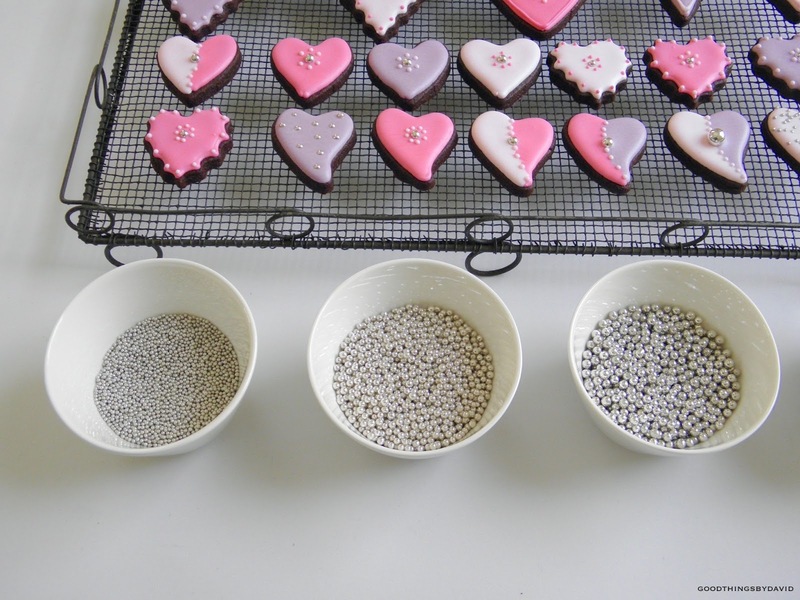 Pipe dots for the coat and for the vest if you wish. Pipe dots for eyes and a mouth on each face. Using the copper-colored royal icing and a #1 piping tip, pipe small eyebrows and curls on the beards. 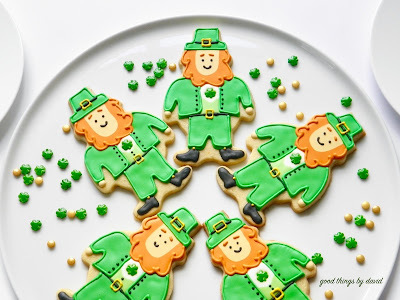 It's entirely optional, but a nice touch, if you pipe a bead of leaf-green royal icing outlining the hats, coats and pants of each leprechaun to give them some depth. 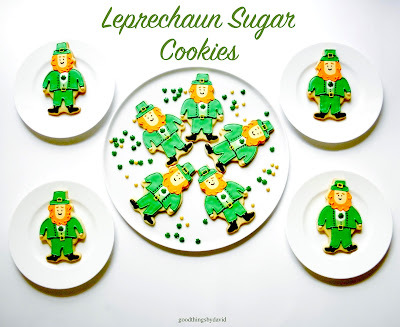 You can bet that these little leprechauns are going to be a hit with the kids (and adults for that matter). 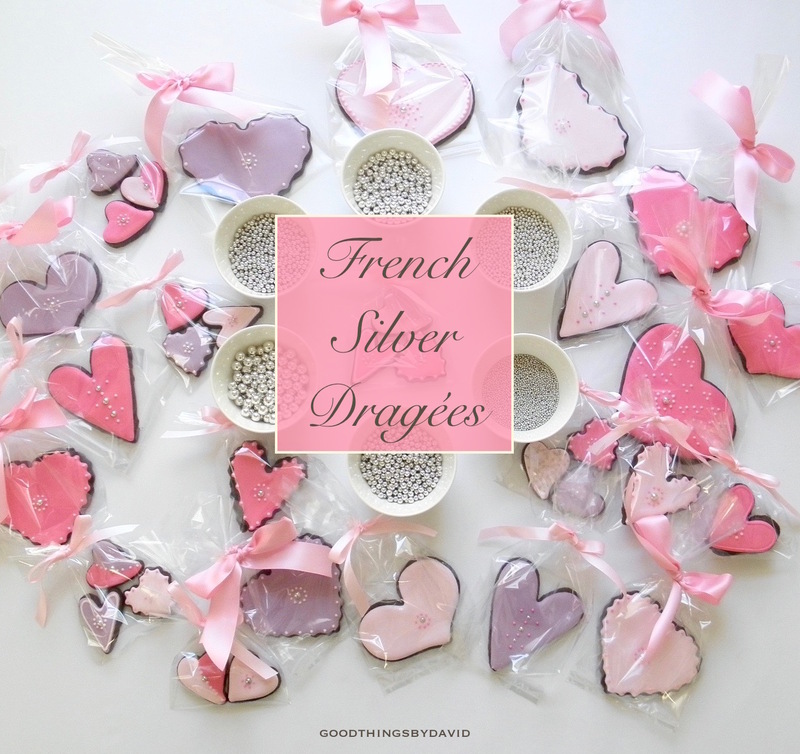 Set them on a platter and place little shamrock and gold coin candies or even some chocolate gelt. If you're going to give these out at school for a St. Patrick's Day party, place each cookie into a clear cellophane bag and tie it with a bright green ribbon. Easy peasy.